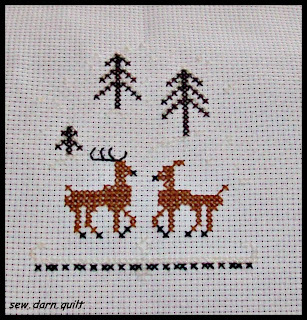 I had such fun with the first X~stitch so I did another. What small project are you playing with? Very cute. I have been making lots of different little things lately. 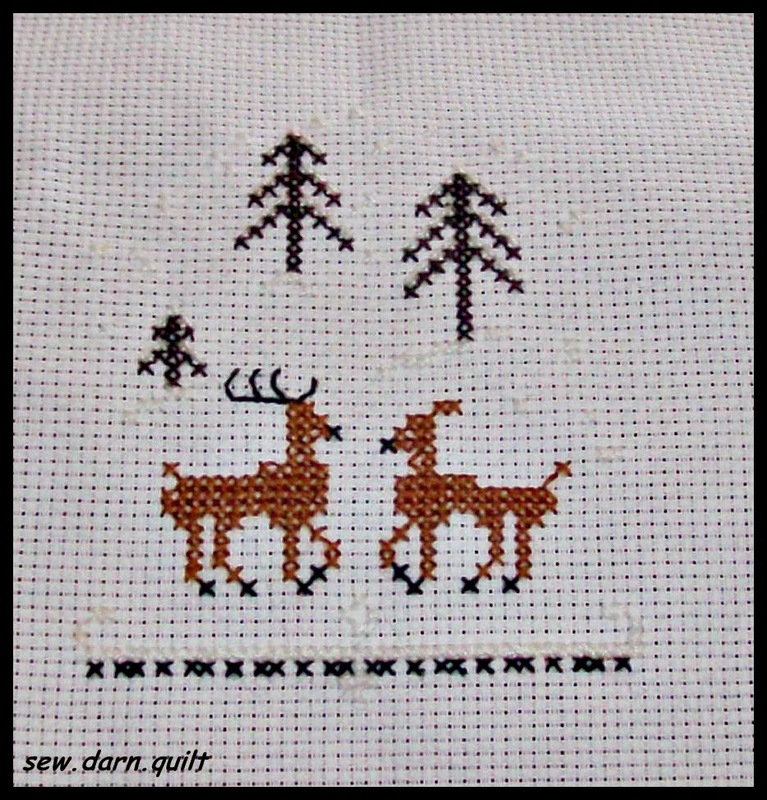 I have a small but complex cross stitch under way but know it will take quite a while to finish so I have put it aside. Hopefully I can get it finished before I put the decorations away again after Christmas.